You enjoy working with the Gestix software and have some spare time? Join us abroad! Do you utilize or have utilized Gestix? Do you find it different and special? Do you have experience and skills that could help others improve their usage of technology in their businesses or non-profits? Do you have some spare time to work with us through our cloud infrastructure, from your home or business place? We’re looking for people like you to join our international support team and help new Gestix users in exploring the software. You’ll find that your knowledge is valuable to others, be it about business processes and procedures for those who are exploring the software, be it about computing skills to help those installing and setting up particular configurations. 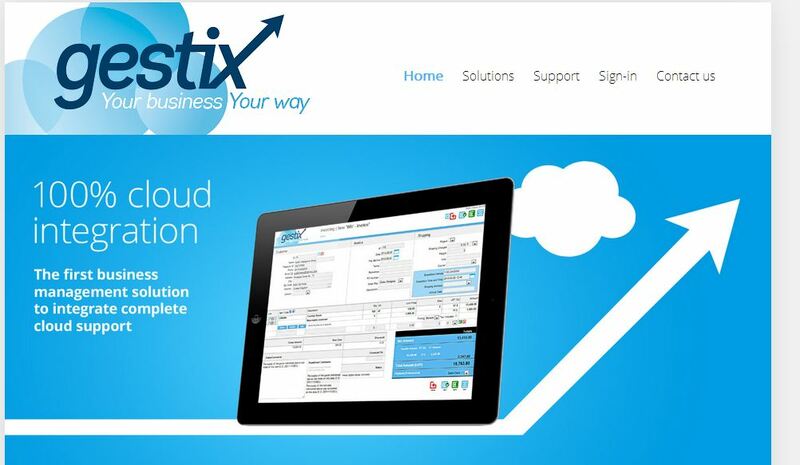 So easy and comfortable on the cloud as it is on premises: Gestix ERP CRM applications. Send your resume to jobs@gestix.com, and tell us some words about your experience and skills. We’ll get back to you immediately on a follow up. This entry was posted in Apple Mac OS-X, Linux, MS Windows, On-Premises + Cloud, ERP, CRM - International and tagged international jobs, jobs, part-time, work with us by gestixsoftware. Bookmark the permalink.